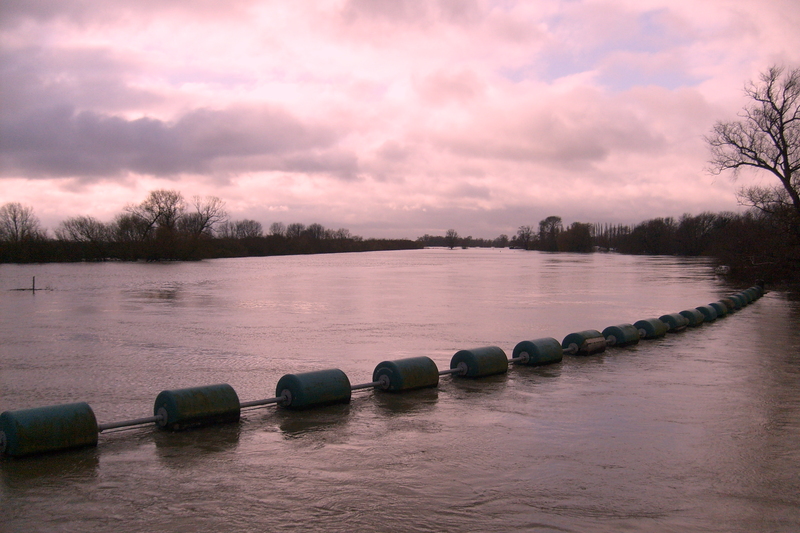 Wordless Wednesday – 1947 floods and the 2012 flooding at Haddenham and Earith, Cambridgeshire. Both causing widespread disruption. 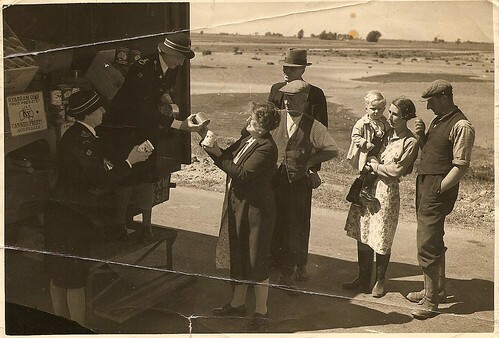 My Great Grandmother receiving tinned goods from The Red Cross during the 1947 floods. The Great Ouse at Earith. The neighbouring village from where my Great Grandparents lived, cut off by flooding in December 2012. There’s a river in there somewhere. The surname of Moden appears twice in my ancestry and several other times through marriage. My two ancestral occurrences are both on my maternal side, and even though they only live less than 10 miles apart (sometimes less), I’ve yet to find any link between the two branches. The most recent ancestor of mine with this surname was my Great Grandmother Susan Jane Moden (1896-1981). 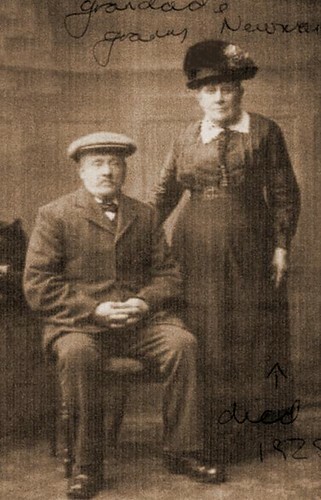 She was one of seven children born in Ely to Edward Moden and his wife Mary Ann (née Cross) (pictured). Edward was born in Coveney, Cambridgeshire, about 4 months after his father’s death (also an Edward Moden) in 1867. It was his mother’s later marriage to David Seymour that brought the Moden branch to Ely. Edward’s (junior) wife Mary Ann owned and ran a shop on the corner of Cambridge Road and Barton Road until her death in the 1950s. The building remained a shop until the 1980s when it then changed in to the private house that it is today. The earliest Moden ancestor that I can find is in Coveney in 1792, marrying Margaret Nicholas. 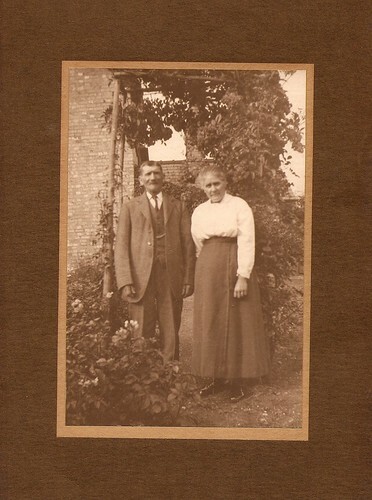 The other Moden family appear to live in Haddenham during the 1780s. Like the Coveney branch, the history before this point remains unknown and perhaps this is where the connection between the two branches occurs. My earliest ancestor on this side is William Moden (1781-1839). He married Esther Whitehead and later to Elizabeth Howard. During the 1830s, the family shift from Haddenham to Wentworth. This branch intertwines with the Clements, Dewey and Boulter branches at Wentworth and like Branch One, includes several Dewey/Moden marriages. The name has appeared in many different guises, which makes it a challenge to trace. I’ve seen it noted as: Moden, Morden, Moten, Modan, Moreden, Moodan, Mowdan and even Martin. This weekend is National Mills Weekend in the UK, and so I decided to head off to one of the few working mills left in Cambridgeshire, in a village called Wicken. Wicken was once home to my Bishop family during the 1800s, and it is most likely that they regularly looked at Wicken Mill, which stopped being used commercially in the 1930s. In the 1800s, it was cutting edge. Harnessing the power of wind to grind corn into different grades of flour. Today, our guide showed us how a team of enthusiasts have managed to restore the mill to a working condition where they make (and sell) plain and wholemeal flour. Climbing up through the levels, I arrived at the grinding level, where two large grindstones sit. Through an engineering feat, corn or wheat is steadily fed to the grindstones. The sails fly past the windows at a regular and fast pace. The stones were not grinding when I visited, but the corn that is hoisted up from the ground floor through trapdoors is fed to the hoppers above the grindstones. The ground corn, then drops down chutes to the level below, where it drops into sacks. The windmill, with its sails spinning round in the windy wet fens, felt like a machine charging up a tremendous power. Its wheels and pulleys working together, would have been the hadron collider of the day, but one that helped put money in pockets and bread on the tables of the entire village. A couple of years ago, and only a few miles away, I visited The Great Mill of Haddenham. That mill is not a working mill but like many is steadily being restored. Both are beautiful machines, harnessing an incredible power. I hope that the remaining mills of Cambridgeshire can be restored once again to full working order.